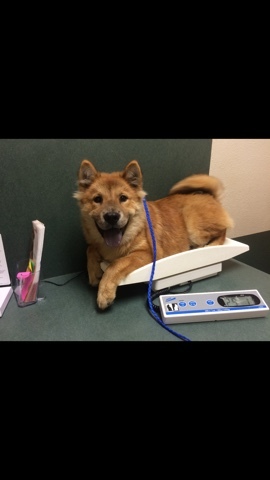 Ingleside Animal Hospital : I DON'T FIT THIS SCALE!!! I DON'T FIT THIS SCALE!! !